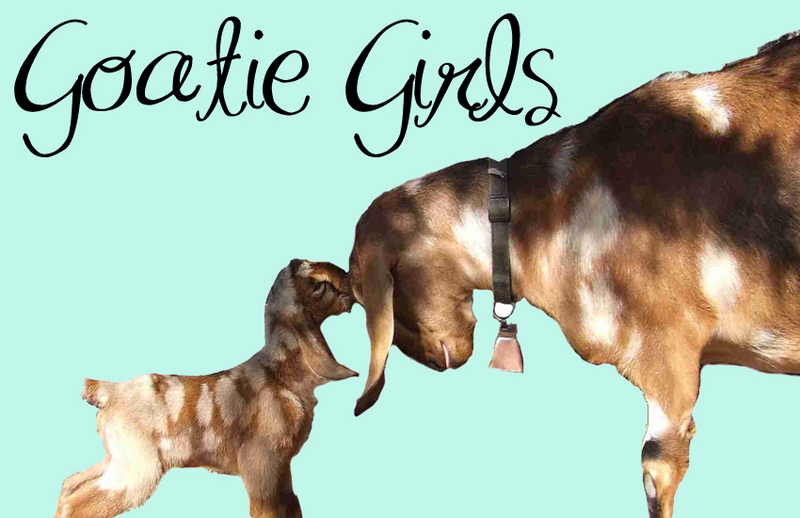 Now you can buy goat milk soap with a bulldog, a Doberman, or a Scottie on it! These are cold-process soaps made with olive oil, goat milk, coconut oil, almond oil, sodium hydroxide, palm oil, cocoa butter, shea butter, sodium lactate, and may contain fragrance oil, essential oil, clay, or charcoal. You are buying one dog-shaped soap in the shape and fragrance of your choice weighing approximately 3 oz.